This is a tube of Mobil 1 grease from GMK Supply. The Mobil 1 grease is a super high quality 100% synthetic product used by top 1:1 race teams. People like Bobby Tillman of Team Mugen use Mobil 1 grease to lube the outdrives of their diffs to prevent leakage and keep the o-rings in great shape. Also perfect for ring and pinions and CVDs and bearings. 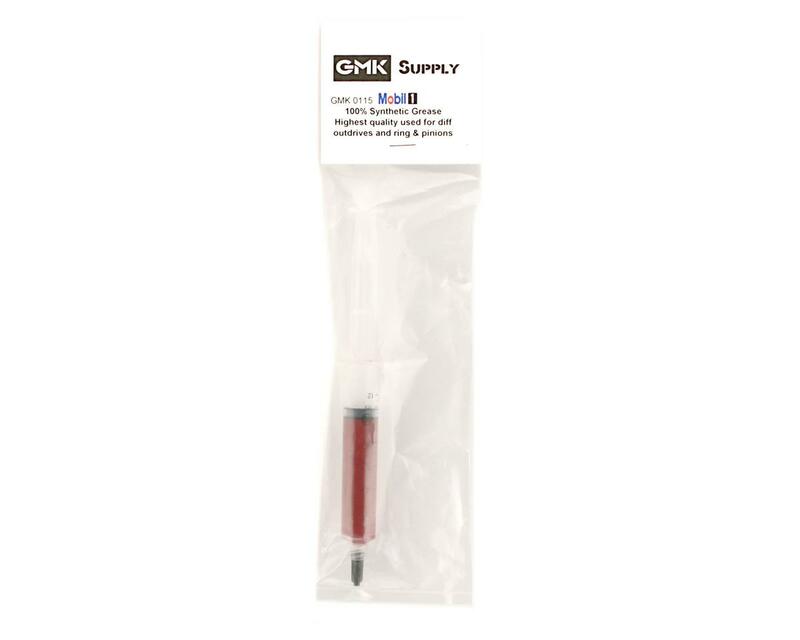 The syringe applicator makes it easy to apply in small beads and keeps the grease clean (no dirty screwdrivers into a grease container...). I got 1 pound of Mobil 1 Grease for $5 at an auto parts store. Total ripoff for the amount you get in my opinion. 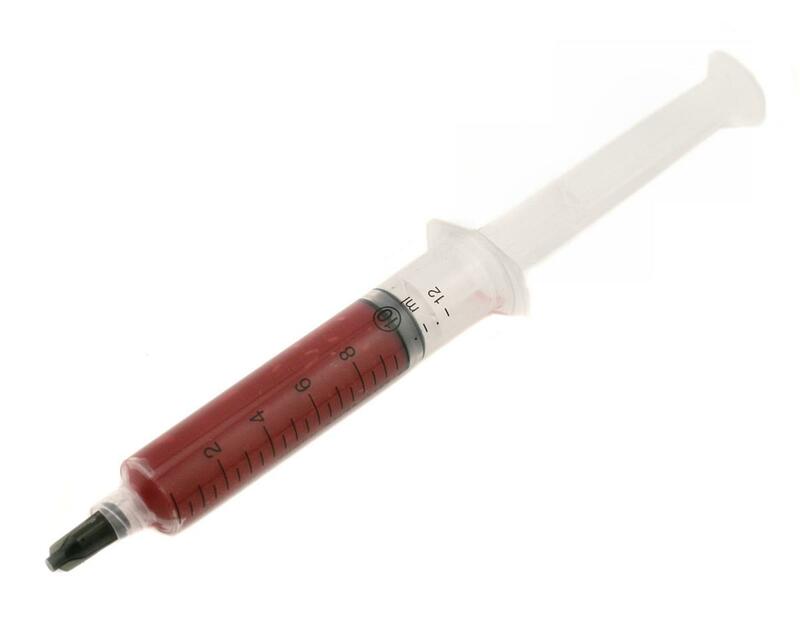 Just buy a small syringe while you are already at the store and you will be set. I'm glad I bought this. Good product, wish I would have had this in my box a long time ago. This is my go-to grease. So easy to apply with included syringe! Out drives, bevel gears, joints and everything! An EZ 5 Stars!